Eyes being one of the most important organs of our body, we must take care of them as and when required. Timely eye-checkup and getting glasses for correct vision is very important. 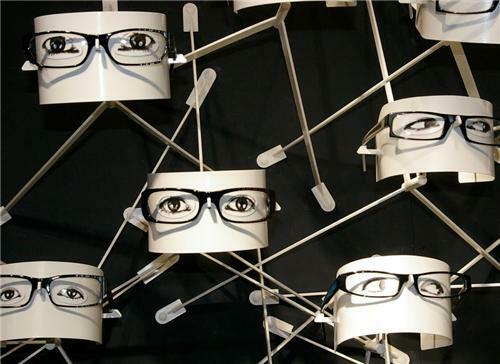 Optical Stores in Bathinda are plenty in numbers. These optical stores in Bathinda have qualified optometrists and helpful and courteous sales people who help the customers in choosing the right glasses as per their need and budget. Not only prescription glasses but optical stores in Bathinda has huge inventory of sun-glasses for all ages and gender. Most of the optical stores in Bathinda keep qualified professional so that customers have their eyes tested and get powers prescribed. These optical stores in Bathinda are visited by people who want to take preventive actions to avoid any kind of eye problems and/or are looking for comprehensive solutions for eye problems.